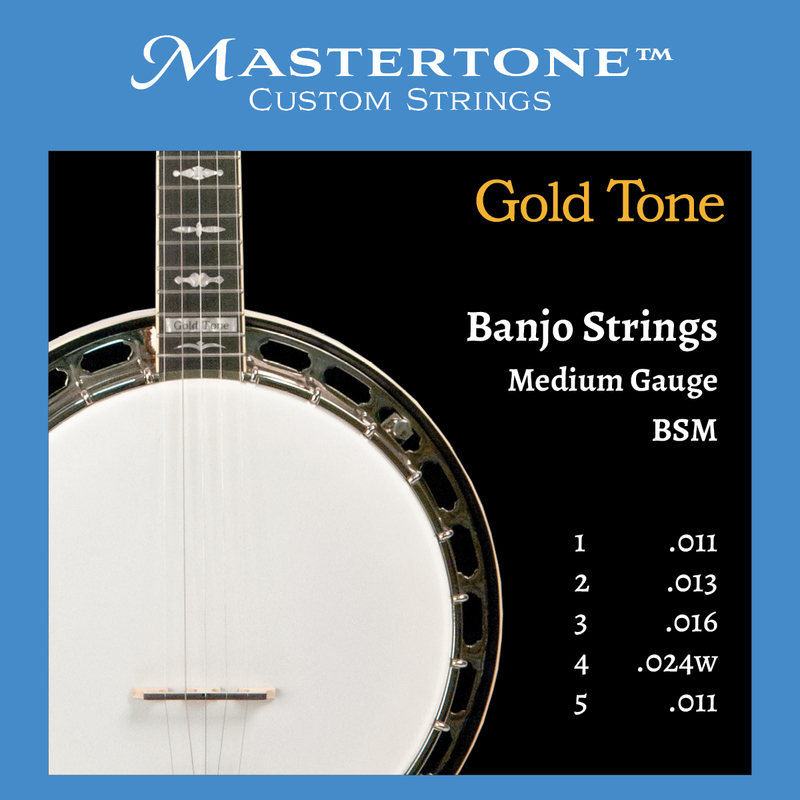 Like its cousin the AC-1 (proclaimed "Best in Show / MUST Stock" instrument at the 2016 Summer NAMM Show in Nashville, Tennessee), the Gold Tone AC-4 is an economical, durable and great-sounding beginner banjo. 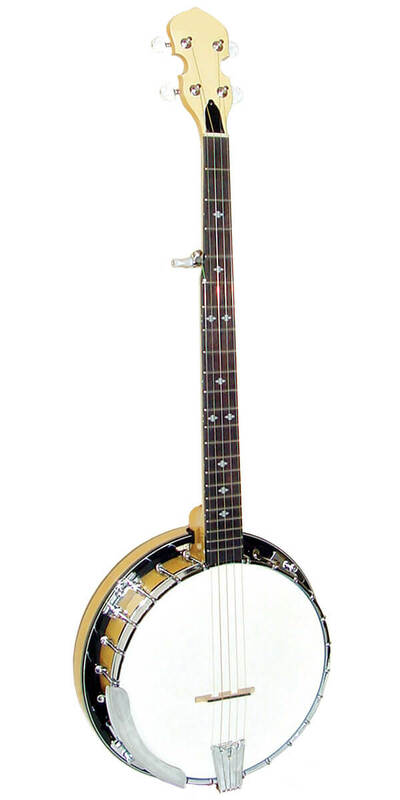 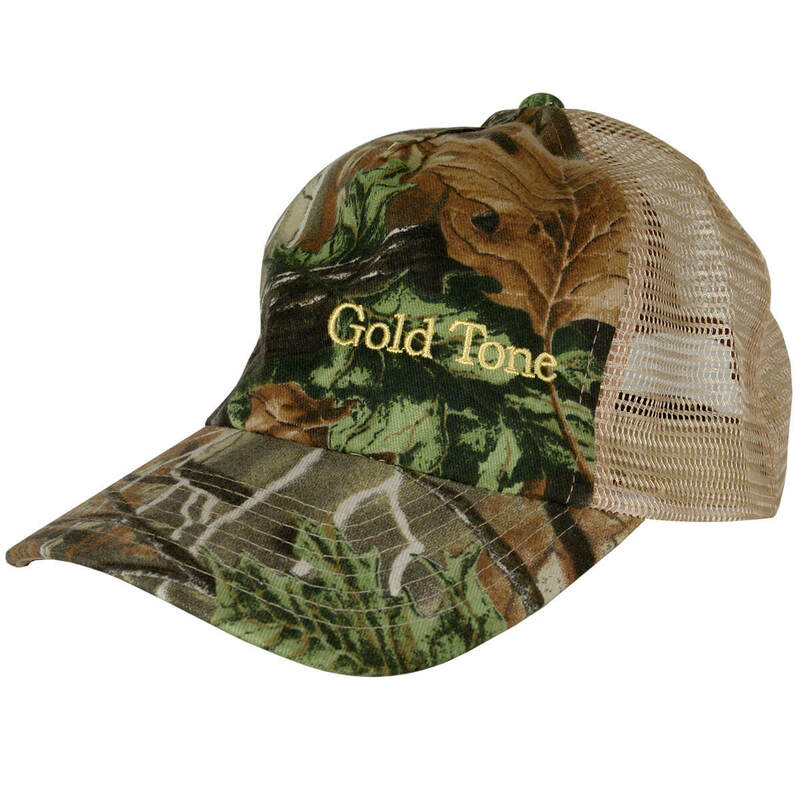 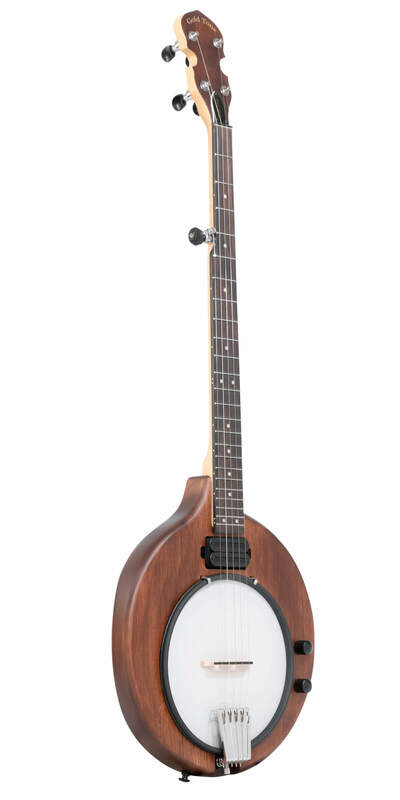 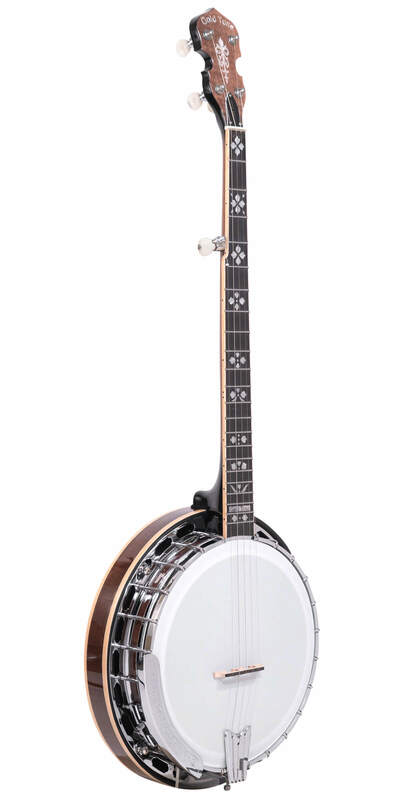 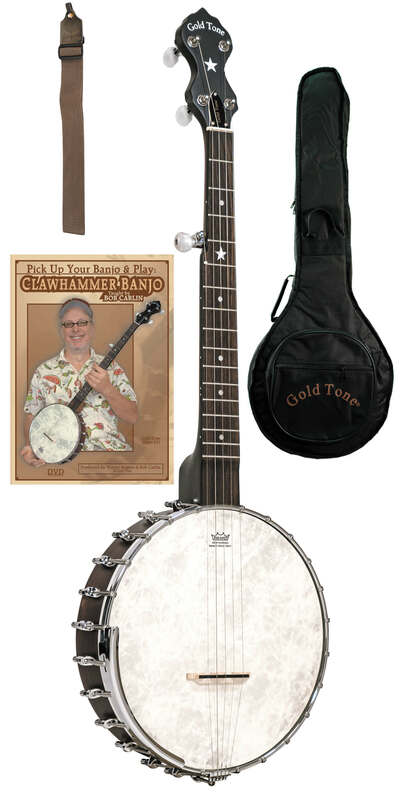 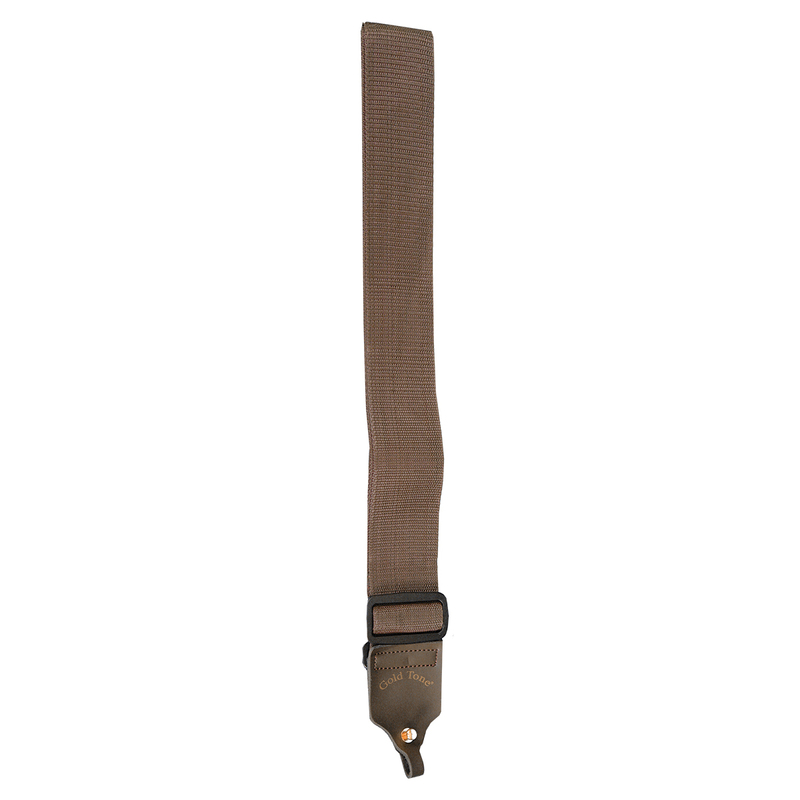 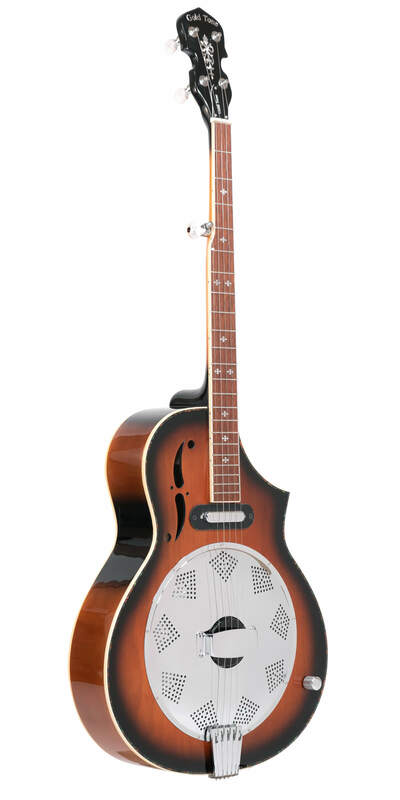 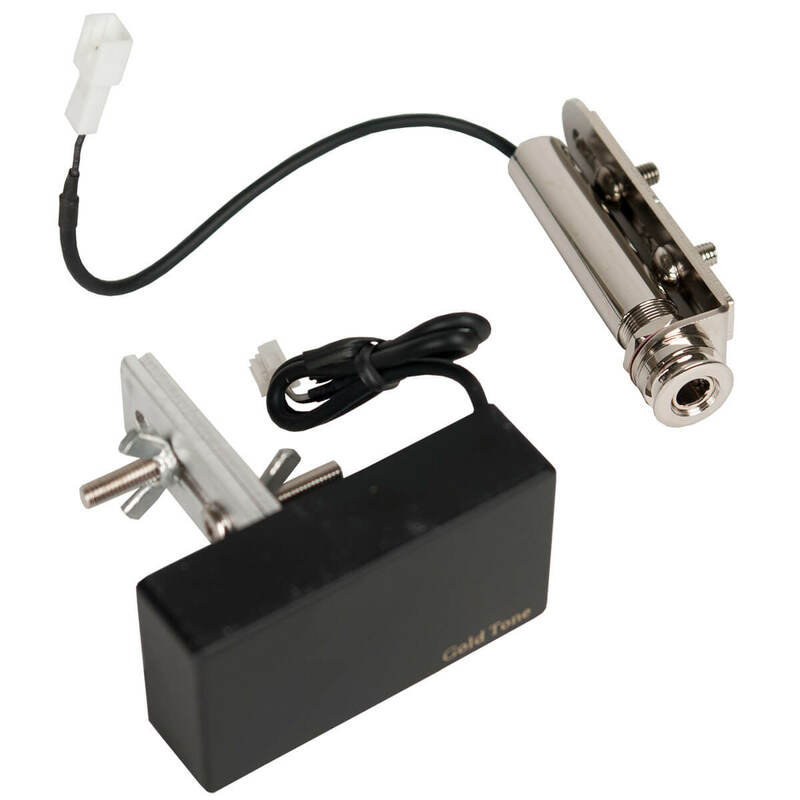 Designed for the tenor banjoist, it has a street price of just $199.00 WITH a gig bag. 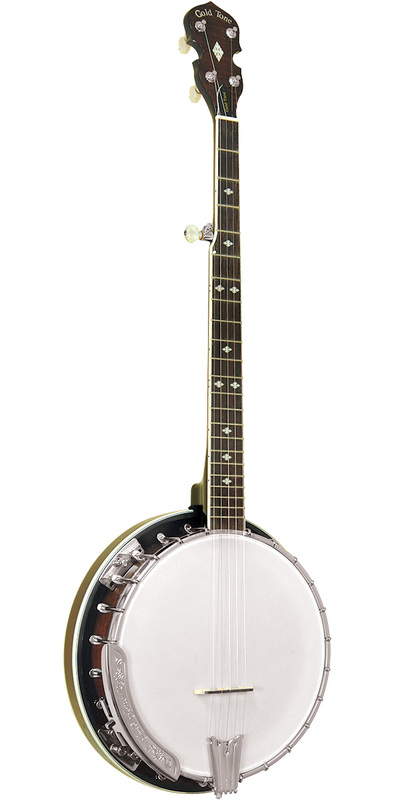 The AC-4 features our snappy-sounding composite rim, mated to a slim and easy-playing neck that's equipped with Gold Tone's patented Zero Glide nut. 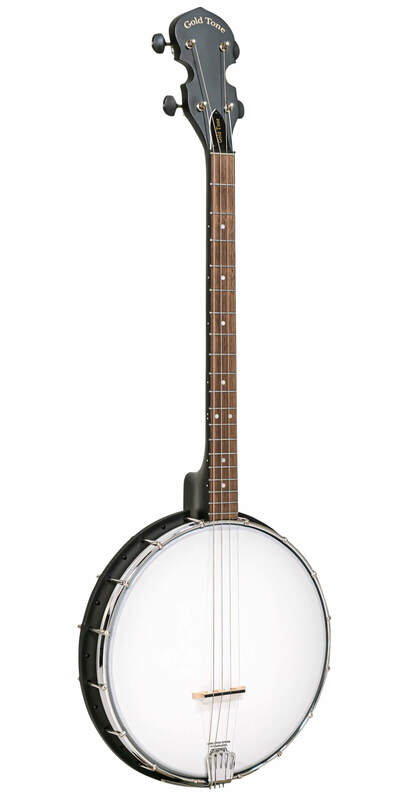 The AC-4 weighs in at LESS THAN FOUR POUNDS and is the perfect choice for beginners, for travel use or for a child's first banjo. 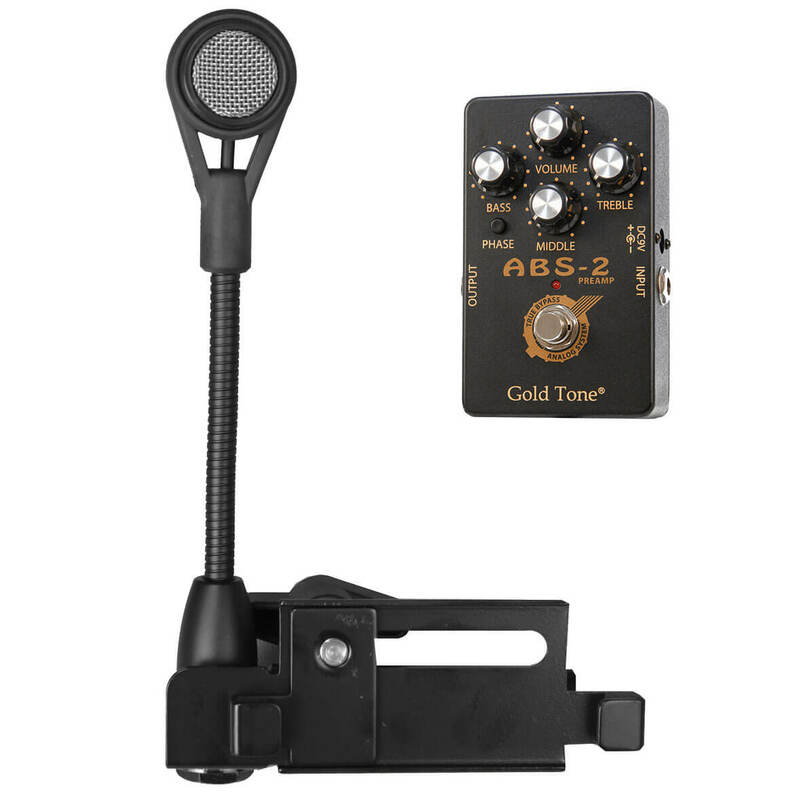 The handsome AC-4, with its matching black rim, neck and tuner buttons is professionally set up in Gold Tone's Florida shop and comes with our THREE YEAR transferable warranty. 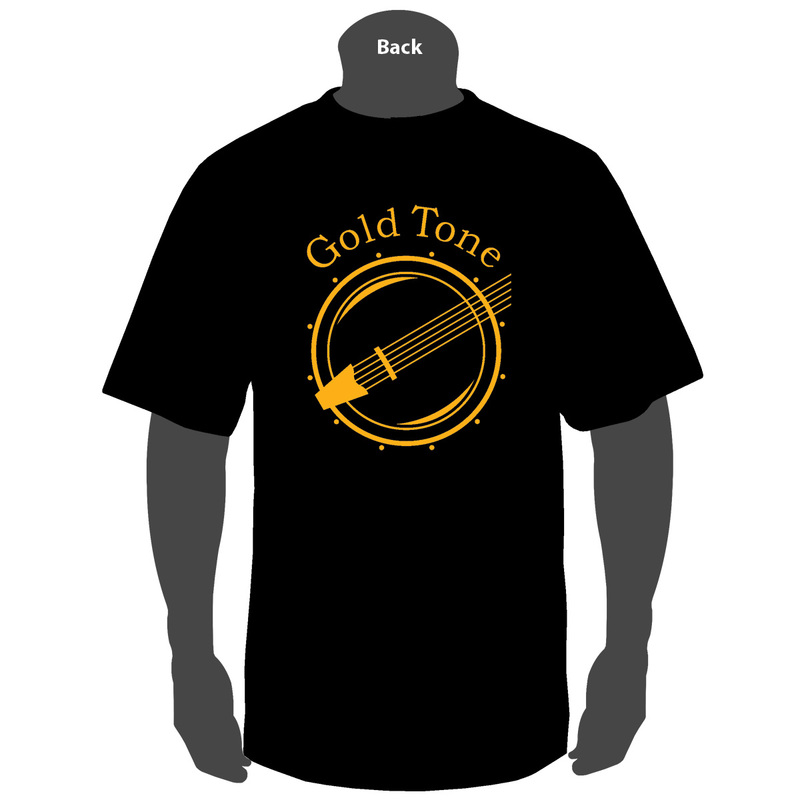 Also available as an Irish Tenor.